The warm antique grey and cream tones of the Auber range run through the grain, highlighting the unique texture of oak. 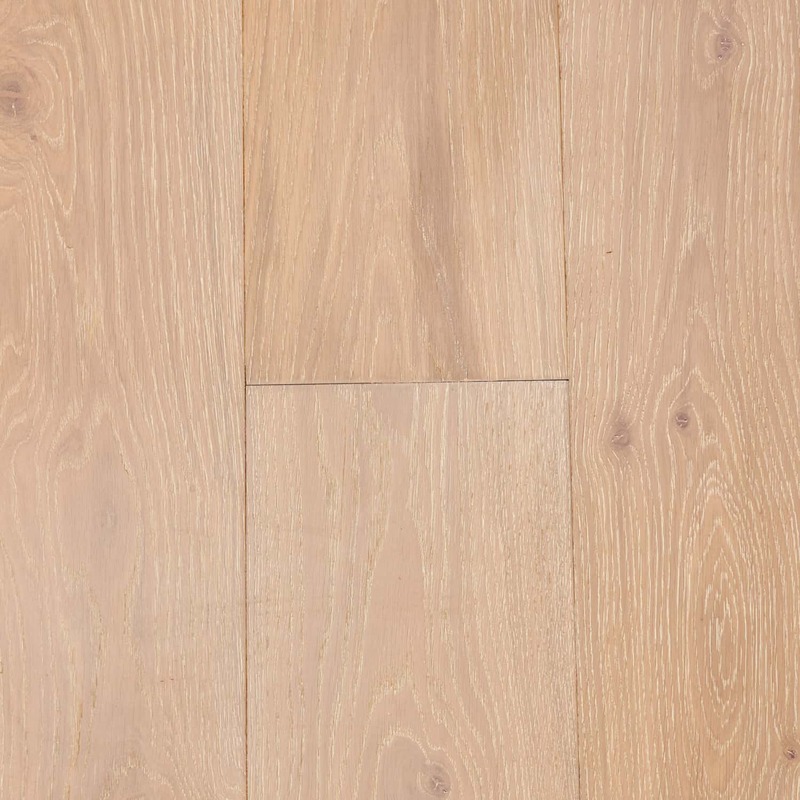 Auber floorboards are constructed using a solid European Oak wear layer with multi ply sub-layers. This form of board construction delivers high performance structural integrity and longevity. European Oak contains very consistent and elegant natural grains and features, delivering a minimal contemporary aesthetic from a natural material. The Auber series is finished in natural hardwood oils by WOCA of Denmark. The use of natural oils enables the timber to breathe, regulating humidity and aiding in the prevention of warping and cupping.